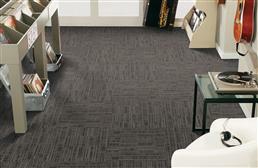 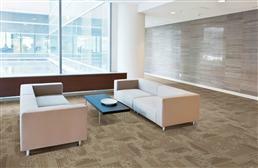 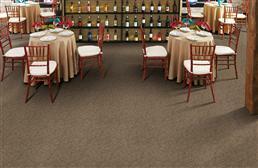 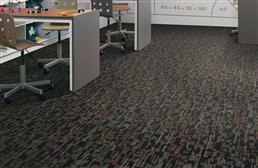 At RubberFlooringInc.com we offer a wide range of Mohawk carpet tiles at discount prices. 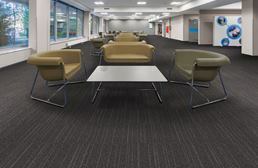 Being one of the premier carpet tile manufacturers in the world makes Mohawk Aladdin carpet tiles the perfect flooring option for any space in your home or business. 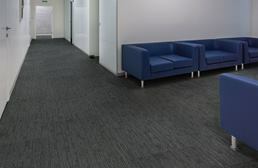 Easy to install and maintain, these carpet tile squares are resistant to mold, mildew, stains and soiling making them great for basements and moderate traffic areas. 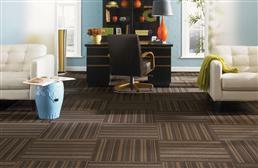 All of Mohawks tiles are made right here in the USA and are backed by a lifetime warranty. 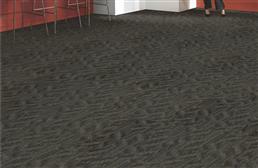 This ensures that your new floor will not only be safe but will look great for many years to come.